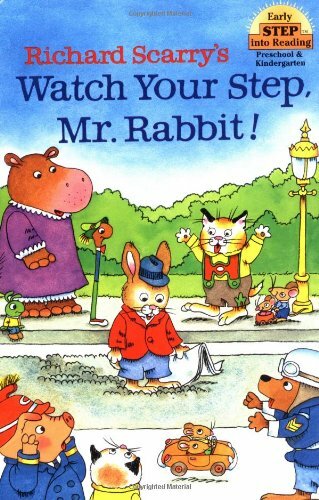 What Your Step, Mr. Rabbit! Mr. Rabbit’s. feet are stuck in the street. How will he ever get them out?